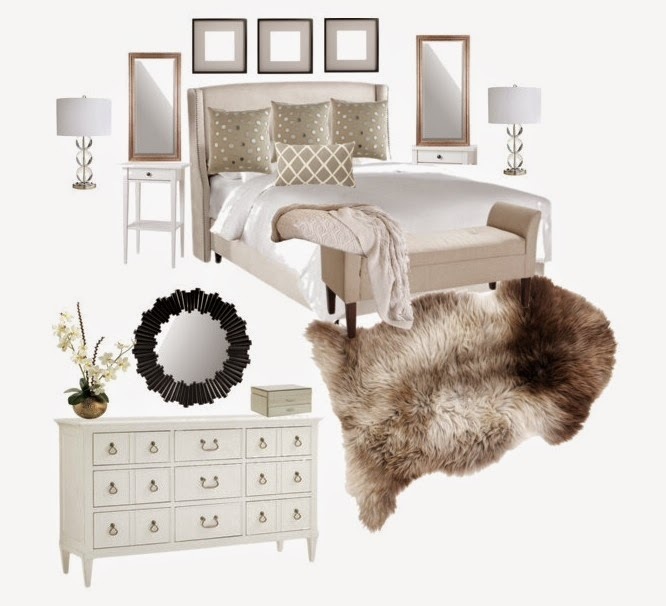 This is the original mood board I made when I was planning out our master bedroom. I wanted something that was neutral and monochromatic, but still had lots of texture to make it feel cozy and not bland feeling. 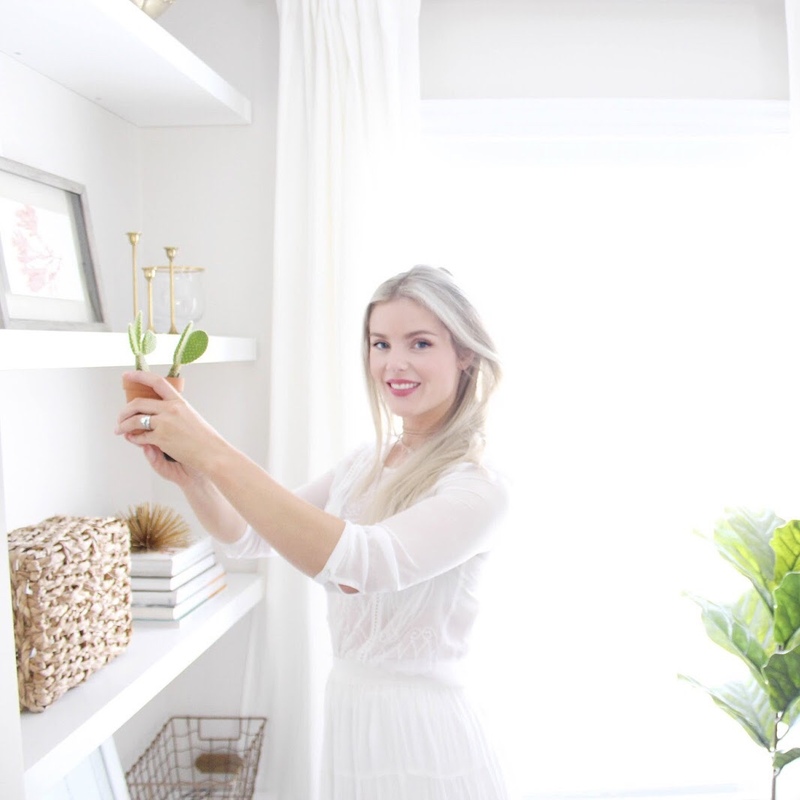 The master bedroom is such an important space I feel, especially when you have kids and it is often last to get decorated in a house. It's crucial to have a comfortable place that you can wind down in after a long day because as my 2 year old currently tugs on my arm to come play Mr. Potato head for the 4th time this morning, some days you just need that time to yourself in a pretty space that you can unwind in. I have switched out a few things since I originally made this design, but so far I have been really happy with how the room is shaping up. I just have a couple things left to get and the room will be complete! Hope you guys are having a great weekend!